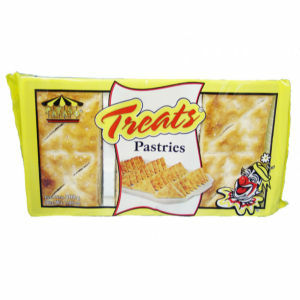 Payaso® "Treats" are very delicately prepared pastry cookies. Just the right amount of sweetness for your enjoyment with coffee, tea, milk, or just by themselves. Prepared in triangular shapes to keep them whole and crispy.